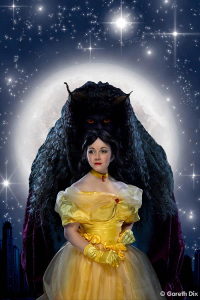 'Beauty and The Beast [Version 5]' by Warren McWilliams - read the full script on-line. A full length pantomime with songs, in various settings. Cast: 16F, 9M, 3 Either. Chorus. Estimated run time: 1 hour 30 minutes.